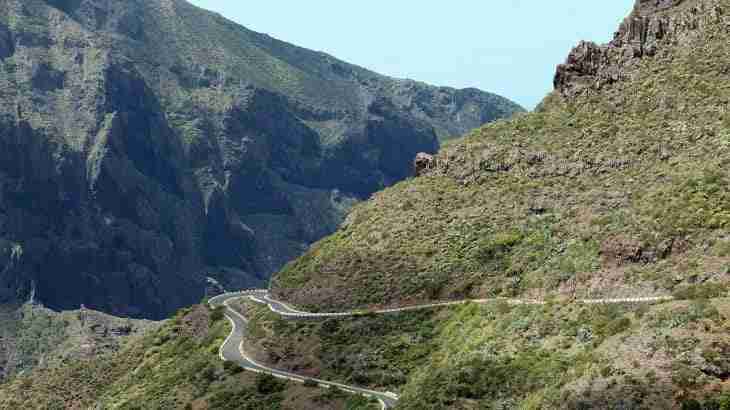 European road accident solicitor explains how to make a compensation claim from the UK for injuries following a road traffic accident in Tenerife, Spain. I was on holiday with my two children in Tenerife in the Canary Islands, Spain. I hired a car when I landed at the airport in Tenerife and were driving to our accommodation in Las Americas. I was driving on a main road when a car pulled out suddenly from a side street hitting the front passenger’s side of our car. The car was thrown violently to the side, but I managed to stop before hitting any oncoming vehicles. We got out of our cars and the police and ambulance attended. The police completed a form at the scene in which the other driver accepted fault – I believe he was using his mobile at the time of collision. We were x-rayed and I was found to have whiplash to the neck and shoulders and a fractured bone in my hand. My eldest son had lower back strain and possible ligament damage in his knee. My youngest had serious whiplash neck injuries. We have now returned to Kent in England where we live – can we make a claim for compensation for our injuries from the UK? As Spain, and so in turn Tenerife, are part of the European Union and you are resident in the UK you have the choice to either make an injury claim in Tenerife using a Spanish lawyer or England with a specialist European RTA solicitor. The EU countries have reciprocal motor insurance agreements required by European law allowing claims to be made from the country of residence so long as that country is within the European Union. There are primarily two parts to your claim – compensation for general damages and for special damages. The general damages describe compensation for pain and suffering for your physical injuries (here whiplash, fractured hand, ligament knee damage, lower back injuries) and any psychological injuries (these might present themselves as time goes by and range from travel anxiety to post traumatic stress disorder). Special damages relate to costs and expenses incurred as a direct result of the accident, such as loss of enjoyment of holiday, lost income, medical expenses, etc. 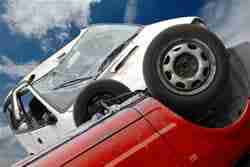 What exactly can be claimed will depend on the country in which the accident occurred. Even though the claim can be made from the UK – the “law of the land” (the law in the country in which the accident occurred – here Spain) must also be taken into consideration. This can be significant in determining how much compensation can be awarded for pain and suffering and the statutory limitation (how long you have to make a Tenerife car accident claim). Please note – due to the complexity involved there are a very limited number of UK solicitors with the expertise to deal with car accidents in Tenerife, Spain and other European countries. If you are considering starting a compensation claim from the UK for a road accident in Tenerife or wish to discuss your potential claim with me in person – please feel free to contact me on my direct dial as shown at the top of this page or complete my online form by clicking Road Accident Claim Tenerife. Taxi Crash Injury: Passenger Compensation Claim Despite No Seatbelt?